Loris Dixon, MBA, is the Chief Financial Officer, having joined the Gulf Coast JFCS team in July 2018. 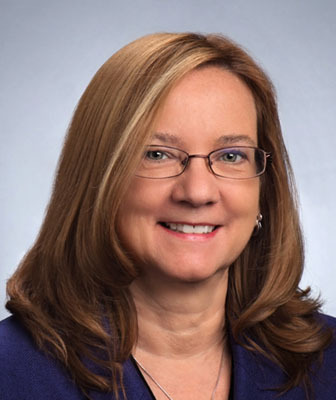 Prior to Gulf Coast JFCS, she served as the Chief Financial Officer at Pines of Sarasota Healthcare, LLC and prior as the Vice President of Administration and Chief Financial Officer for Berkshire Farm Center and Services for Youth in New York State. Ms. Dixon is a talented and seasoned executive with over 24 years’ experience in financial management, including 7+ years in a New York State Wide Child Welfare Organization. Ms. Dixon is responsible for all financial matters of Gulf Coast JFCS and its affiliate organizations. She has a Master’s degree in Business Administration from the University of Massachusetts Isenberg School of Management and a Bachelor of Science Degree in Accounting from Siena College in Loudonville, New York.